Both Mediatek Helio X25 and Helio X20 are the tri cluster processor launched by Mediatek. Company has advertised Helio X25 and Helio X20 together but actually didn’t tell the difference between the two. 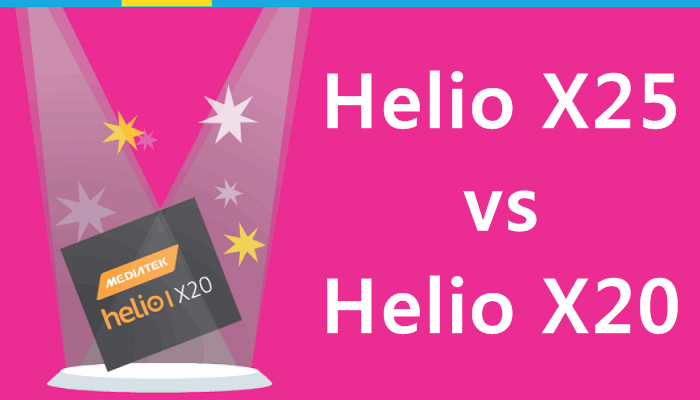 Here we go to compare Helio X25 vs Helio X20 chipset. While both the chipset serves almost the same things, there is a bit difference between them.